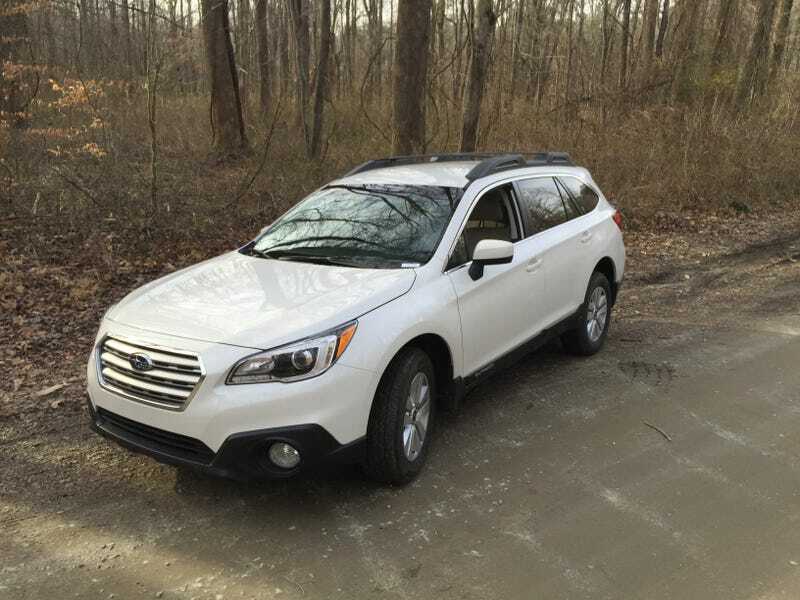 I am still in love with my Outback. Over the 2,200 miles, we have bonded well. Today, I decided to take her down her first dirt road for a mini photoshoot. Pics taken with an iPotato 6 Plus.